The setup process is very simple and you can be up and running in 5 minutes following 3 easy steps! 2. 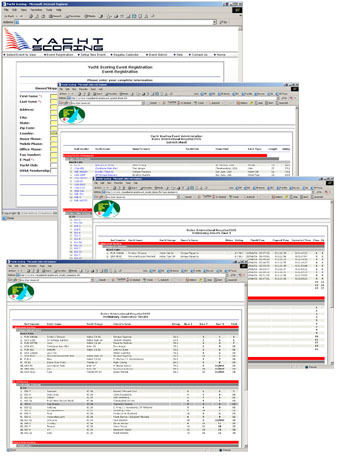 You will receive an email with your user name and Access Code to login Yacht Scoring and manage your event. The email will also contain the direct link to your event main menu. You are up and running! If your club or regatta does not have a web site, you can simply publish the web site address you received in your email sending users directly to your event main menu. Ready to start? 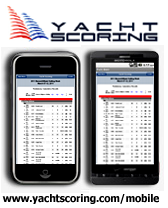 Click here to register and start managing your event with Yacht Scoring.